Finding a long lasting foundation that isn't too dry is soooo hard. 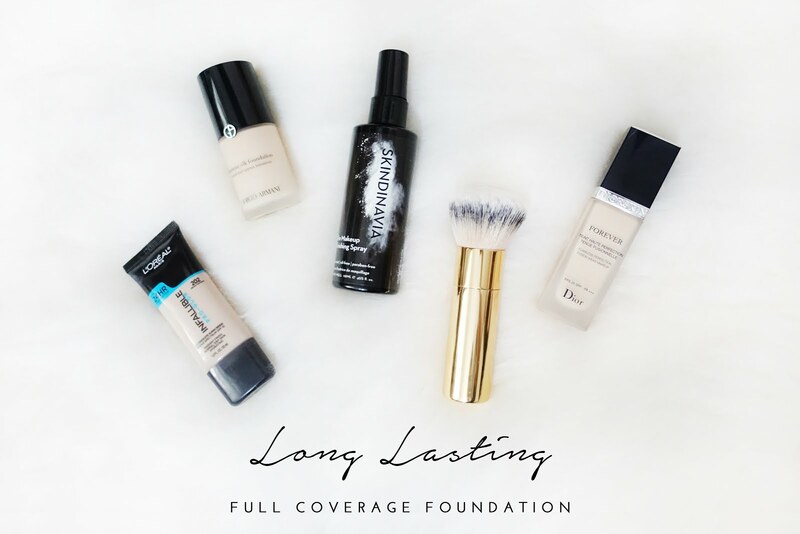 I have been experimenting with different foundations and even mixing them up to test out their longevity. 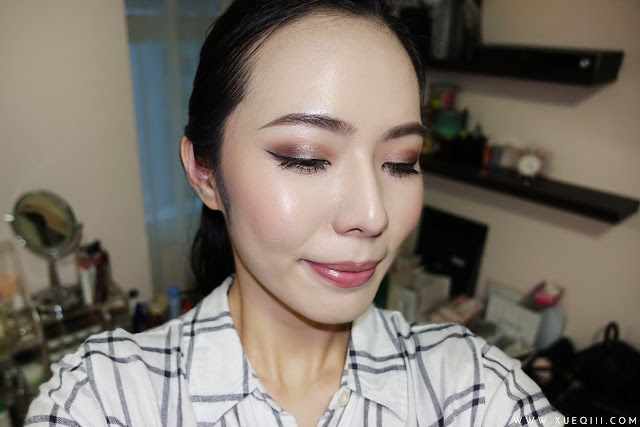 I have came up with a few of my favourites - both high end and drugstore options. 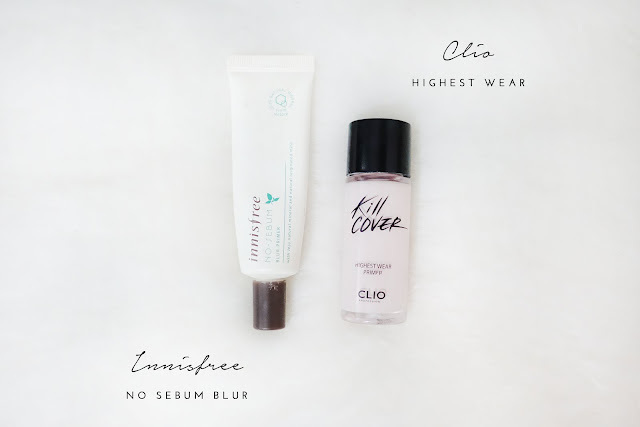 Clio Highest Wear Primer is a pinkish hydrating primer that evens out and brightens your skin. 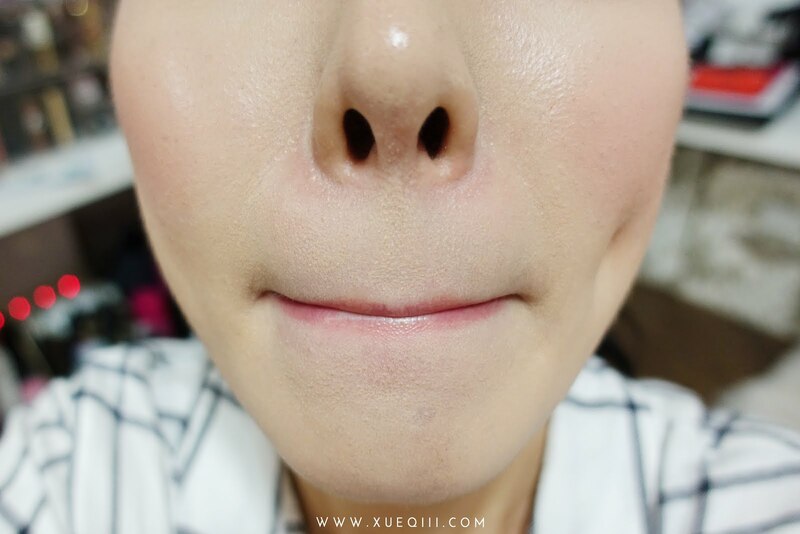 Innisfree No-Sebum Blur Primer is a great affordable pore filling primer that doesn't ball up when I rub it in. I have really been loving this combination! Dior Forever on its own can be too drying for my liking; partially because my work condition is really drying. I either mix it with a glowy primer like the Becca Backlight Priming Filter or for a better longevity, I prefer it with a skin-like or luminous foundation such as the Nars Sheer Glow or Giorgio Armani Luminous Silk. If you prefer something matte, you can perhaps try out Urban Decay All Nighter Foundation, I did enjoy it when I wore it for the first few times, but recently my skin has been pretty dehydrated and that foundation can tend to cling onto dry patches and look really heavy on my skin as the day goes by. I do like it when I am more oily. 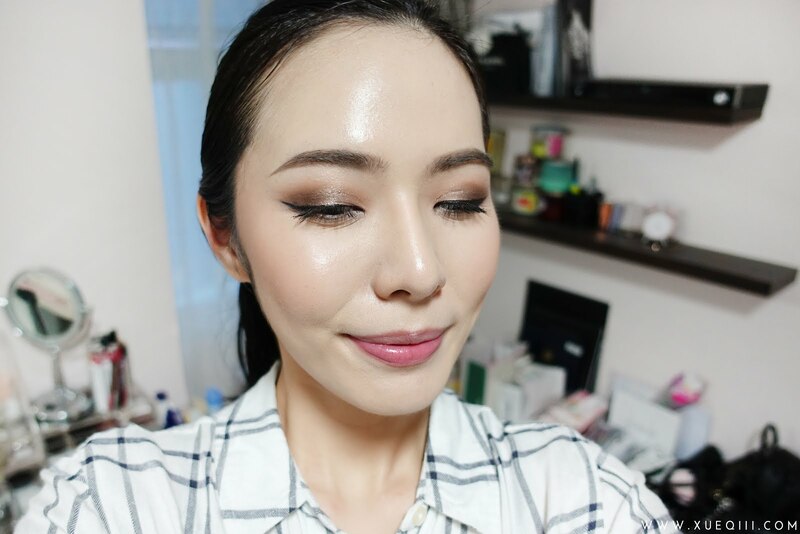 Recently I have tried pairing it with the LA Girl Illuminating Foundation and it looked really pretty. I will test out the longevity of that mixture very soon! 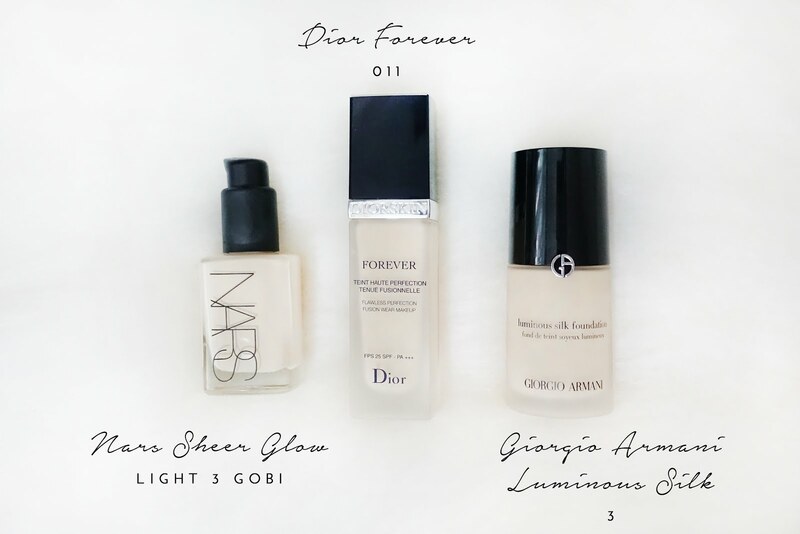 This is a wear test of equal parts of Dior Forever mixed with Giorgio Armani Luminous Silk, with no touch ups. 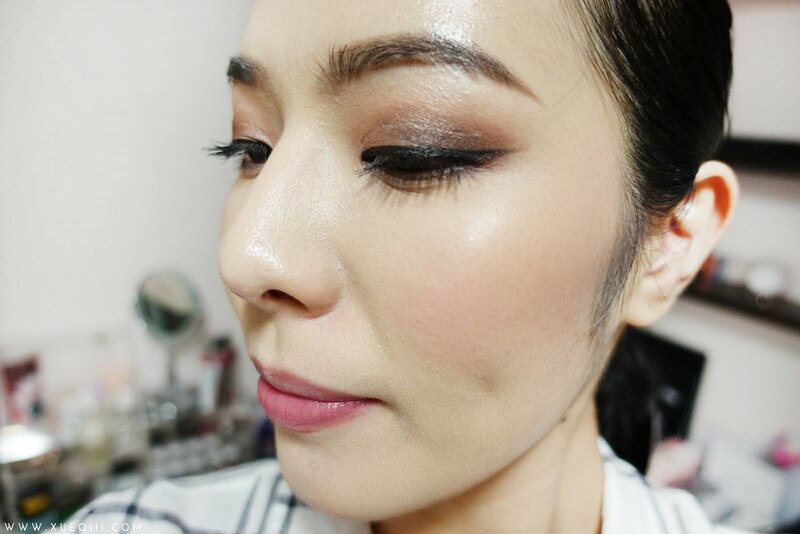 Even my colleague complimented me on my makeup this day and said it looked really flawless and smooth. 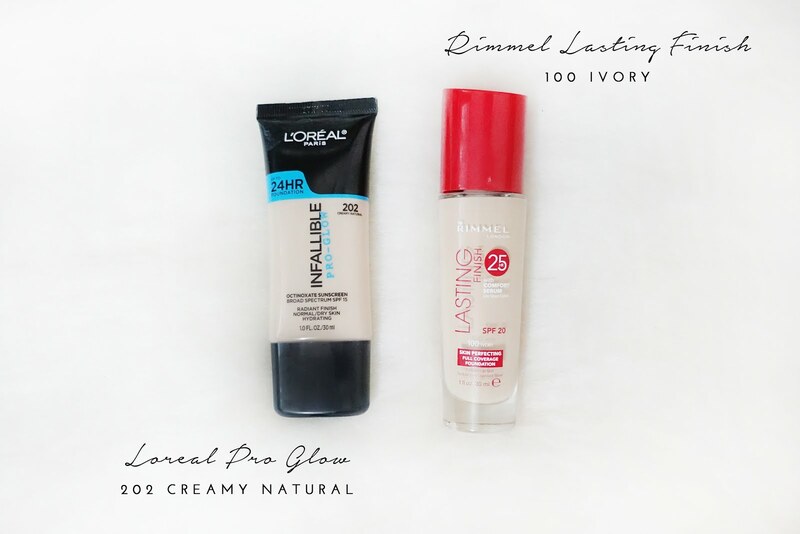 The above 2 has been my go-to drugstore picks! They wear beautifully on the skin and lasts really well especially when I set it nicely. 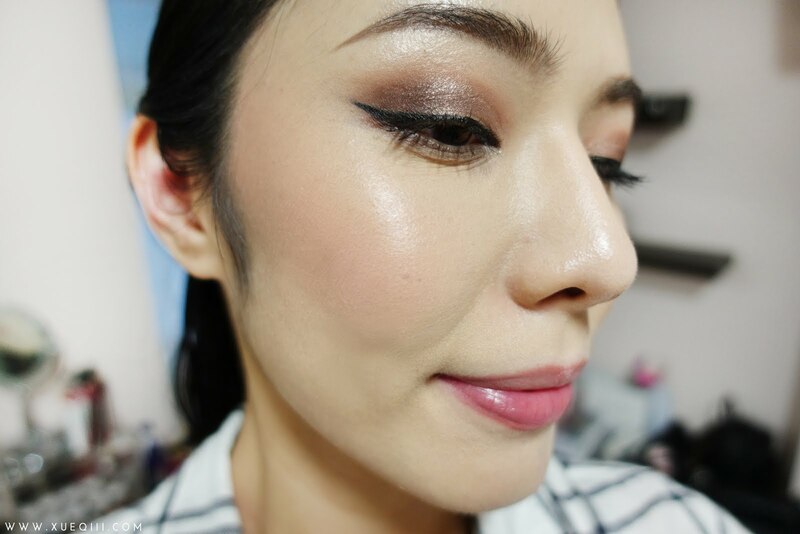 I do not like a matte finish, so both foundations give me a skin-like satin finish. I only set certain areas with powder depending on how my skin feels that day. I do not set with powder on a daily basis. I have been enjoying the e.l.f Beautifully Bare Finish Powder as well as the RCMA No Color Powder. This setting spray definitely lives up to it's claims! I am feeling a little upset that I discovered this so late. KathleenLights has been raving about this in the past and she loves the Bridal version which I really want to get my hands on after I am done with this bottle (which is pretty soon as I have been using this on a daily basis). 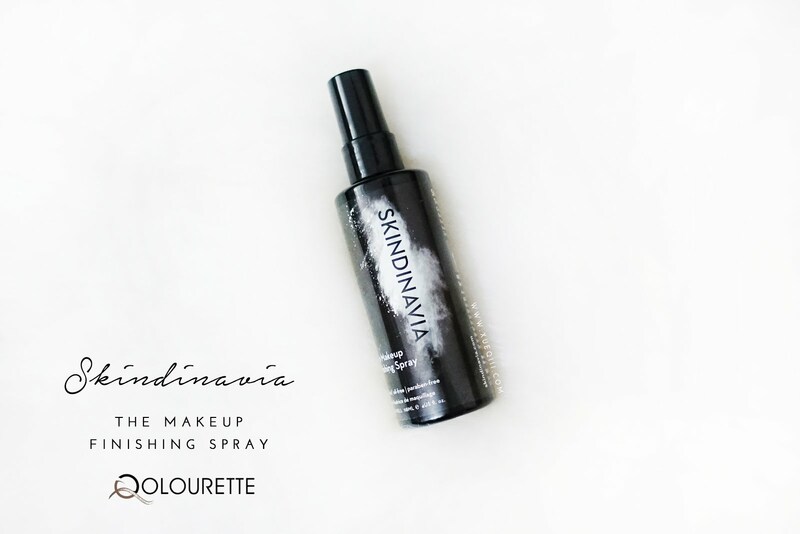 This setting spray takes away the powdery look and blends everything in beautifully. I did notice a difference when I used this, my makeup lasted significantly better around my chin area and in between my forehead. It did not totally melt off or split up by the end of the day. 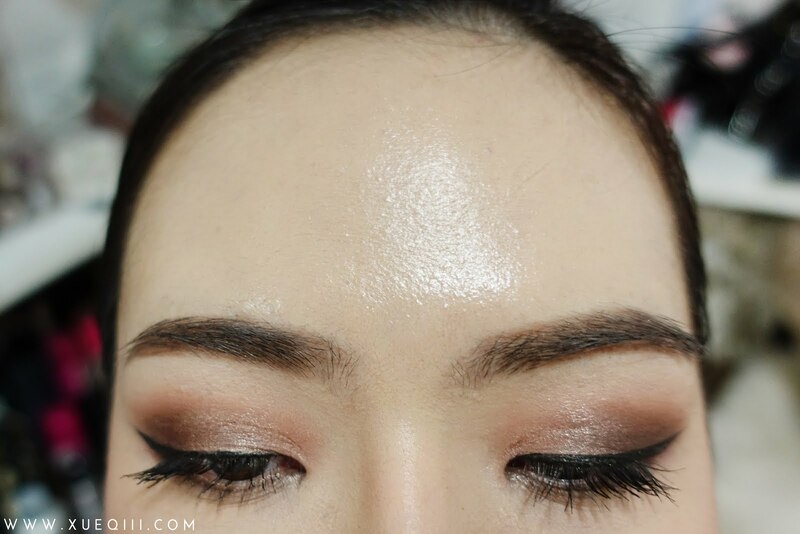 Mind you, I do have to wear FULL COVERAGE foundation for a whole day from around 6am to 7:30pm. More on where to get it! 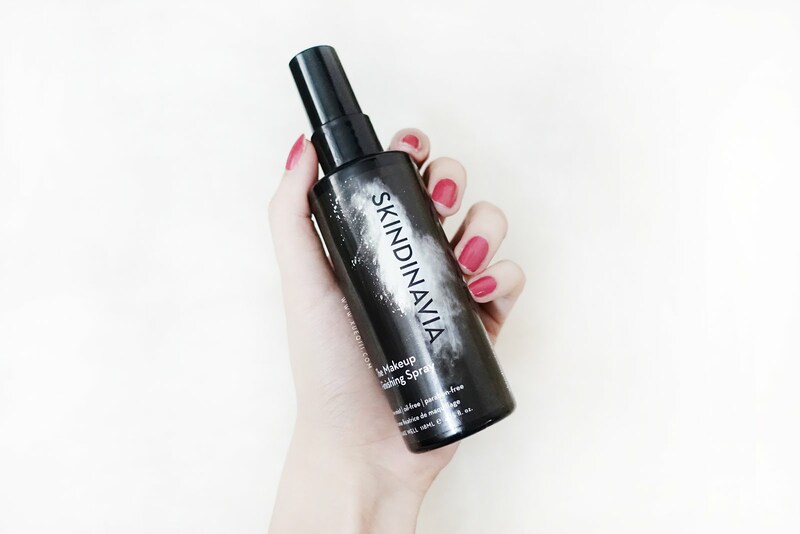 I have tried ordering this pretty long ago on the Skindinavia website via a forwarding agent. However my package was rejected due to certain ingredients and I had to return it. I am so glad that this is available in Singapore now. Thank you Qolourette for sending me a bottle to try out! 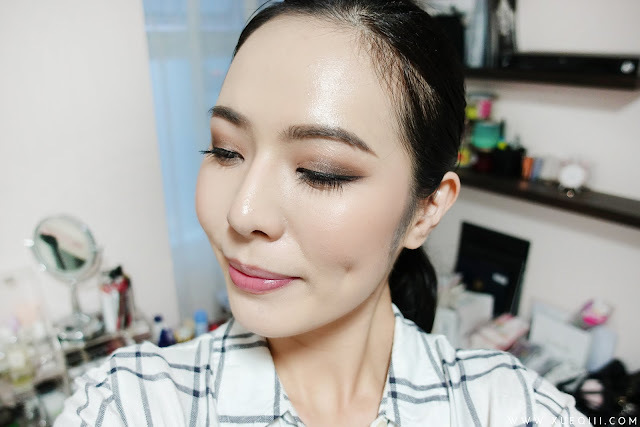 Qolourette a Singapore online beauty store that offers many brands that we do not have access to locally such as Viseart, Morphe Brushes, Violet Voss, Girlactik, Ofra, Juvia's Place and many more. I purchase my makeup products from them all the time, and this is not a sponsored post! I am not paid to say nice things about them. They have really good and efficient service and delivery; free shipping for orders over S$45. Prices are really reasonable! I have been buying from her since her days on Caoursell as Shopaholicmom, even recommended her to many of my girlfriends. All of the foundations sound amazing! Have you tried too faced born this way in cloud yet?